Road Trail Run: First Runs Review-Is the Nike Zoom Streak 6 a 10? First Runs Review-Is the Nike Zoom Streak 6 a 10? Nike calls out the following benefits. 15 mile run straight out of the box. I was a little worried about a slight poking into the arch (especially on my right foot) that I think is due to my foot overhanging the sole of the shoe. Worries were unfounded though. The Zoom Streak 6 felt terrific on the run. My workout was 15 miles with some Marathon and Half Marathon pace segments (6:20, 6:30, 6:40 and 6:50 on a ladder up and down). The Zoom Streak 6 felt better and better as the run went on. I really noticed the support of the plate underneath and the air zoom in the heel. They really came alive and showed their support as my legs got tired. Just did another tempo workout in them and man, oh man, the Streak 6 is a GREAT racer! Zoom Streak 6 was a personal purchase at retail. My running career got off to a slow start…in high school I was told I ran like a race walker and was thus relegated to race walking on the track team. I got back into running about 15 years ago and then into triathlon. Triathlon really rekindled my love for running, so about two years ago I hired a coach and really focused on the half and full marathons. 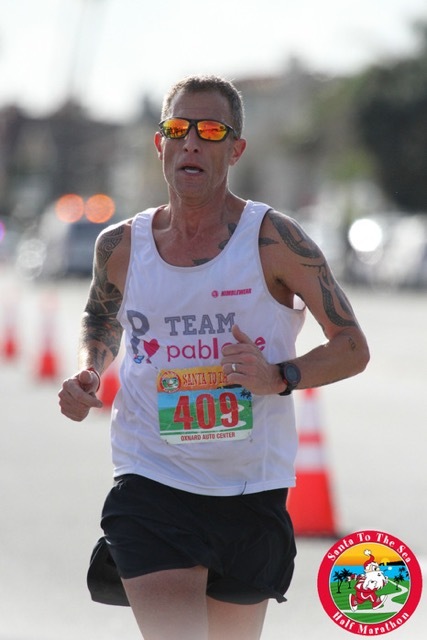 I broke a bad habit of putting in tons of moderately hard miles (and no easy or hard ones) and after plateauing at 3:25 (with some disastrous marathons in there), this past year I brought my marathon under 3:00 and my half under 1:25. Along the way I’ve developed a bit of a shoe problem. 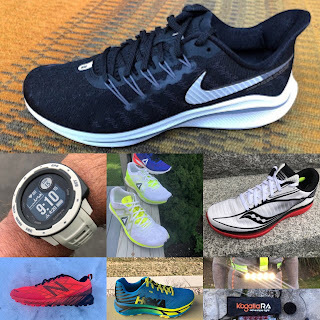 Click Here for RTR's Latest Running Shoe and Gear Reviews. Over 35 in depth Road and Trail shoe reviews in 2016! Use Road Trail Run Coupon Code RTR10 for 10% off! 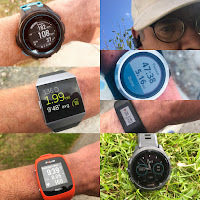 Hello Peter, that "poking" thing is strange...when i first tried the shoes on i could immediately feel a similar poking or kind of bumpy spot (not in the way of arch support like some shoes have) in the arch/heel area on both feet. This felt really weird and stopped me from buying the Zoom Streak 6 which otherwise felt quite nice. I have narrow feet, a neutral gait, medium high arches and definitely not flat footed. I don´t know if it´s just a singular manufacturing issue or a general thing in the Zoom Streak 6. The sales person suggested this might be the Zoom Air Unit in the heel. Is that "poking" a common phenomenon in the Zoom Streak 6 according to your experience? Now the mid/outsole has me curious. It almost seems like a combination of the Pegasus 32 and the Free. Good to know they're good for speed, since I've been considering them (especially at that price) for a sprint trainer.